1. 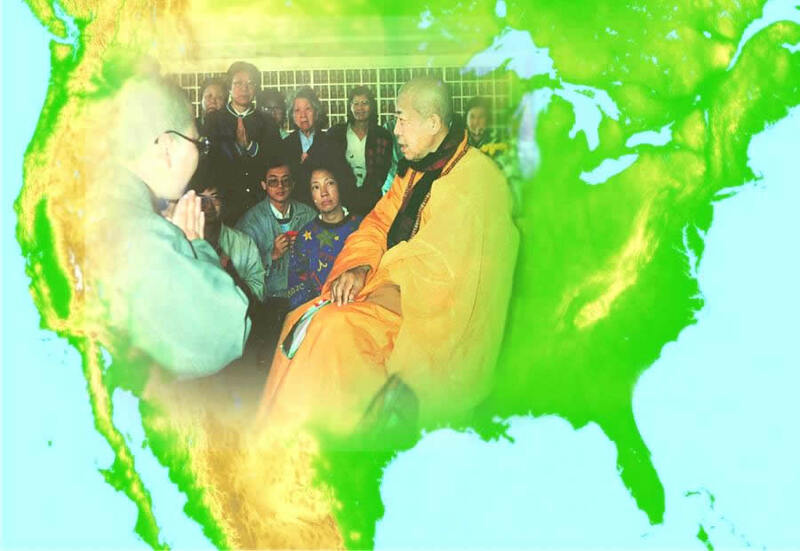 Main Objective: This year is the fiftieth anniversary of the Venerable Master Hsuan Hua’s bringing the Dharma to the West, and we’ve arranged a variety of activities to remember and reflect on the past as well as look towards the future. In order to make these activities reach more people and influence them at a deeper level, we have included an essay contest as part of this year's activities. 2. Essay Topic: The writer can choose his/her own topic as long as the content is related to conditions with Venerable Master, including his influence on you, his Dharma propagation, translation, education, interfaith dialogues, and other related topics. We encourage people to submit their articles for the contest. 3. Languages: The essay can be written in either Chinese, English, or Vietnamese. Category A: working adults and college students. 7. Awards and Recognition: Each of the above four grading rubrics will yield different prizes including (1) Bodhi Award, (1) Compassion Award, (1) Happy-giving Award, and several Lotus Awards, etc. 8. Copyrights: Essays receiving awards will be published in Vajra Bodhi Sea monthly magazine and DRBA websites and publications. Contest organizers will retain copyrights of the essays. 11. Winner Announcements: Contest results will be posted on the DRBA website by June 15, 2012. Each individual will also be informed.